Hong Kong is well known as a fashion hub and food paradise within Asia. It has been a major destination for shopping and feasting for decades and this stereotype remains to this day. However, our trip will be different from the usual Hong Kong getaway. Shopping and eating will not be the focus, rather this series of hiking & walking aims to provide a whole new perspective on Hong Kong. These action-packed itineraries will allow you to experience the difference of the 3 main areas in Hong Kong - Kowloon, New Territory & Hong Kong Island. And of course, there will always be some free time to enjoy shopping & delicious food. 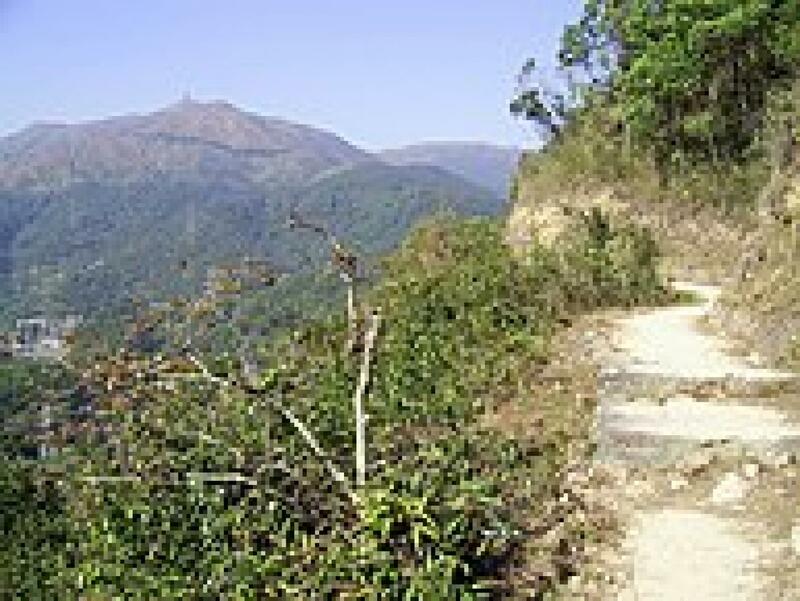 For the best views of Hong Kong, hit the best hiking trail to see both sides of Hong Kong. It lies in between "New Territories" and "Kowloon". 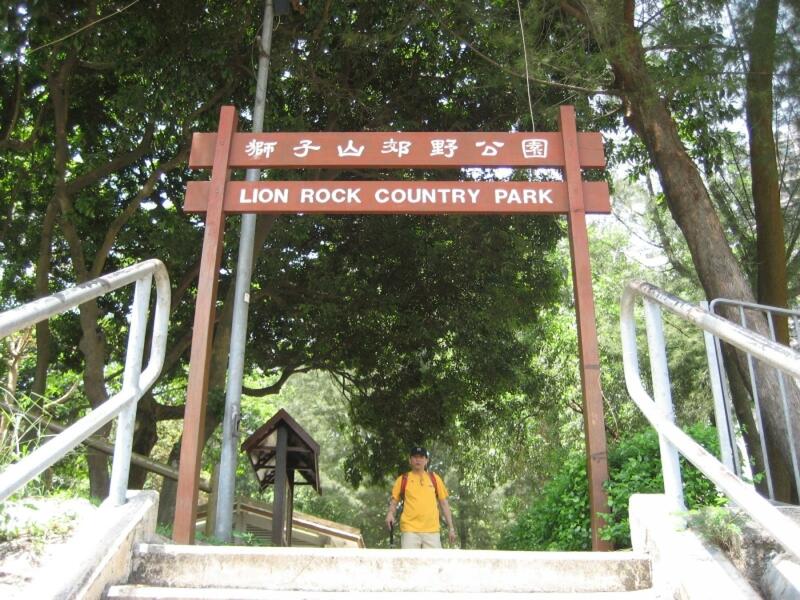 The entire mountain is located within Lion Rock Country Park in Hung Mui Kuk, Tai Wai in the New Territory, glance north for the views of the New Territories and south for a panorama of Kowloon. On a clear day, the view stretches to Victoria Harbour and the iconic skyline of Hong Kong Island, making it feel like the whole of Hong Kong is under your feet! It is not tough yet gives you a sense of achievement once you reach the top. 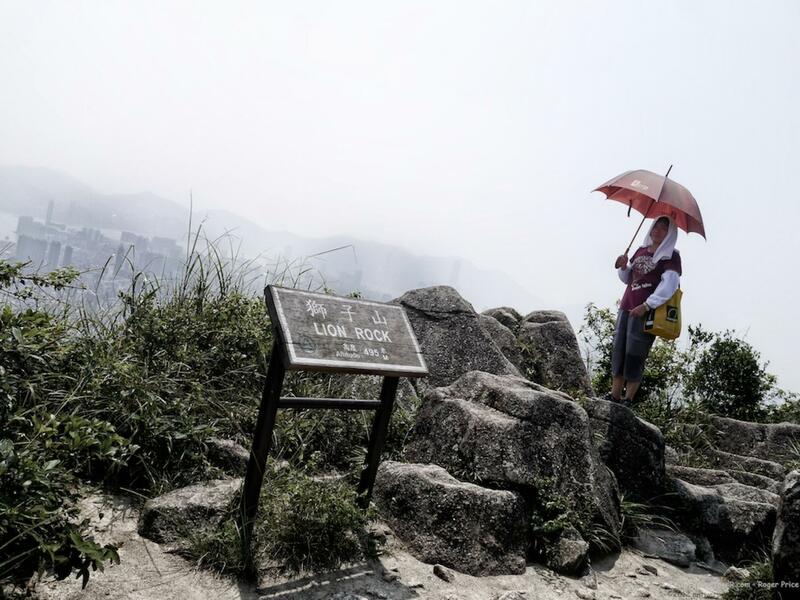 Lion Rock (495m) is one of the most recognizable natural landmarks in Hong Kong and has become a symbol of the hardworking spirit of Hongkongers. Lion Rock Spirit is said to be the core values that are inherited by Hong Kong people from generations to generations. This term is originated from the theme song of a 1970s TV series. Below the Lion Rock, which portrays the real-life situation of Hong Kong people during that period. This spirit enables the Hong Kong people to achieve the great socio-economical advancement that transforms Hong Kong into the current cosmopolitan Asian Financial Centre. 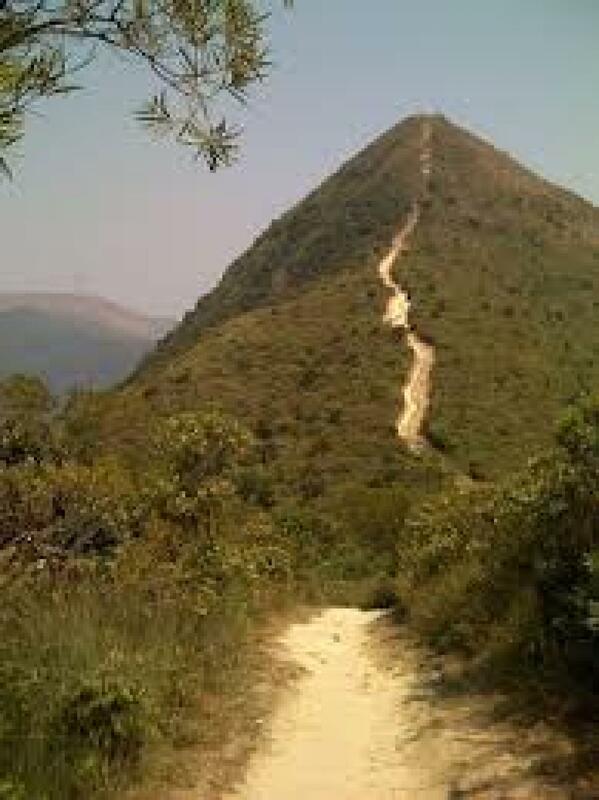 It an easy path with the no needs of climbing gear or special equipment. One of the icons of Kam Shan Country Park is a long narrow stretch of a low ridge that extends all the way to Shing Mun Valley. This line of gentle slopes links the small Kam Shan Valley with the larger Shing Mun Valley in the north. On the top of the two denuded peaks, your gaze reaches deep into Shing Mun Valley and the sylvan peaks and hill pass beyond. The Kam Shan Country Park is set mainly in reservoir catchment areas; it is one of Hong Kong's first country parks. Kam Shan is famous for its macaques. These animals can be found across the park. Smugglers' Pass was part of the Gin Drinker's Line. 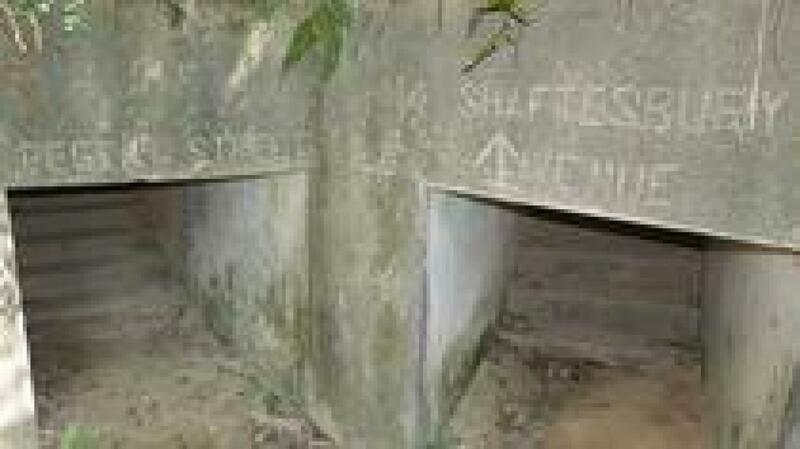 This key military position had a network of trenches and bunkers interconnected by underground tunnels. Some of these facilities, particularly the Smugglers' Ridge Defence Line bunkers built in the mid-1930's, are substantially intact today. Embracing some 70 years of history, these wartime relics are well worth seeing.